Personal recommendation: If you have some time to spare while dodging raindrops this weekend, definitely stop in to the 10th Fiber Festival from the Schafer Meadows Fiber Arts Guild. 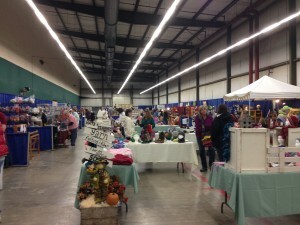 This year it is in Elma at the fairgrounds, in the main Exhibit Hall. 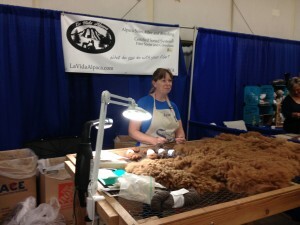 Demonstration of Alpaca fiber processing. Merino/Alpaca yarn from one of the vendors. Besides all the lovely yarns and rovings, you will also get to see some familiar faces doing demonstrations, such as Jean showing how alpaca is processed. 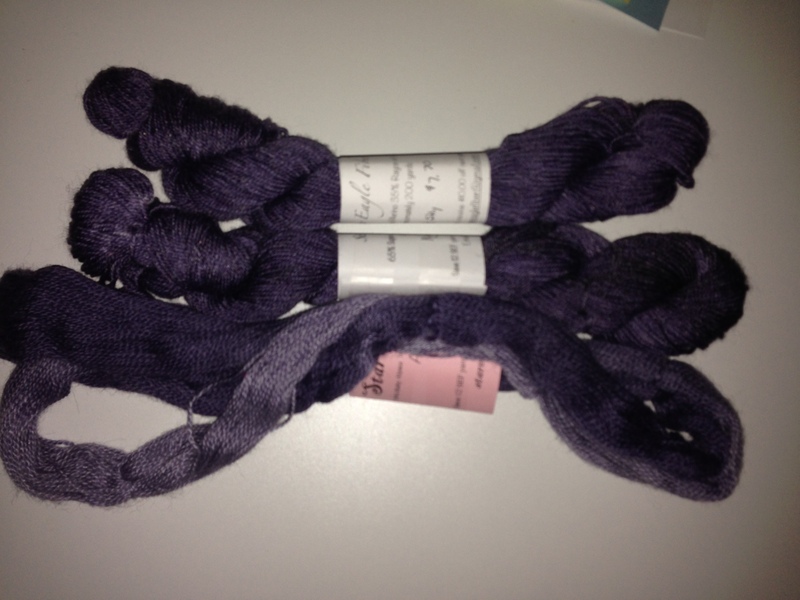 This year there are several classes that are crossovers with weaving and spinning. One class does side by side knotting and tapestry weave and will include paper yarn. Another with knitting with willow and another Spinning Paper for Fiber Arts. Take a peak at the offerings and see if there is something for you.